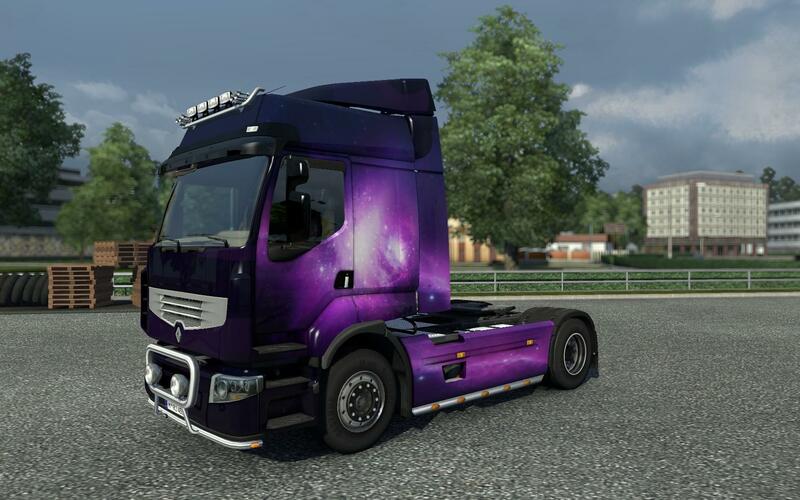 My first attempt at making truck skins. 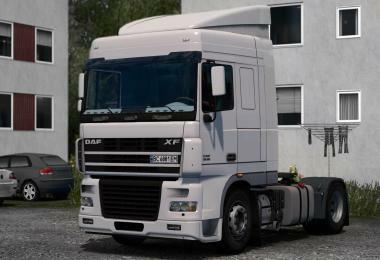 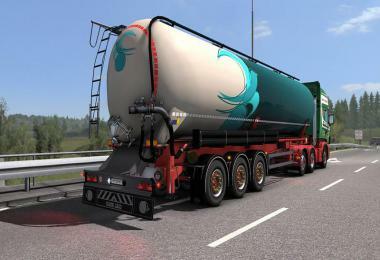 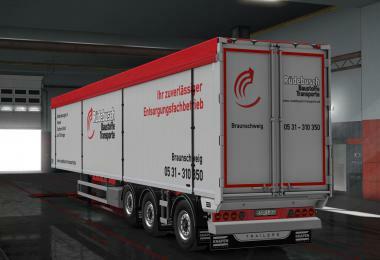 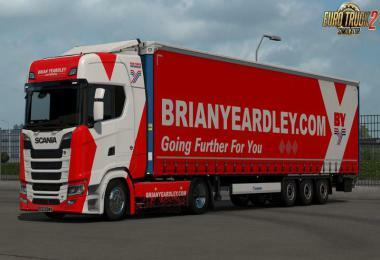 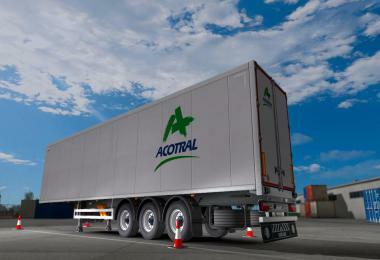 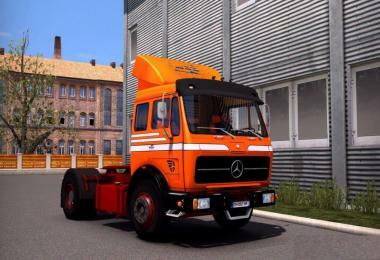 Includes 2 different skins for all truck models. 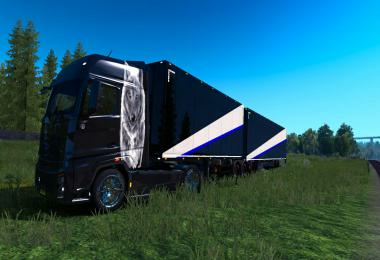 Some could be a little better, but I am completely new to Photoshop and skin making. 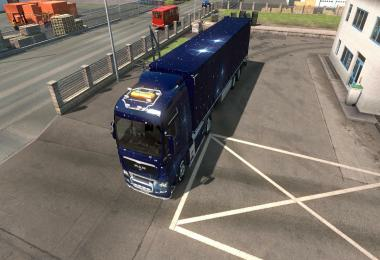 I promise better quality skins in future releases. 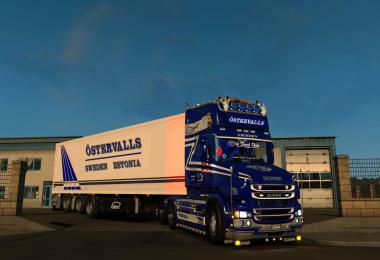 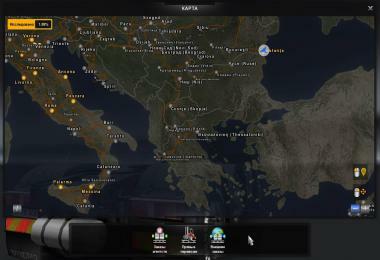 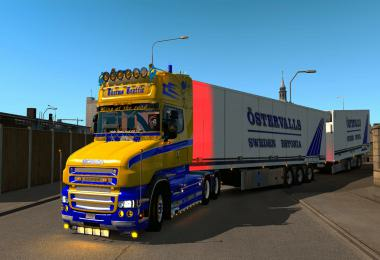 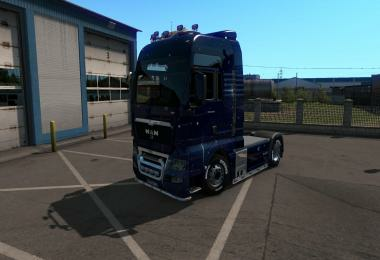 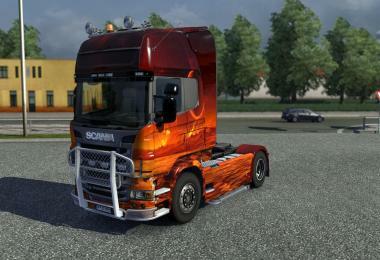 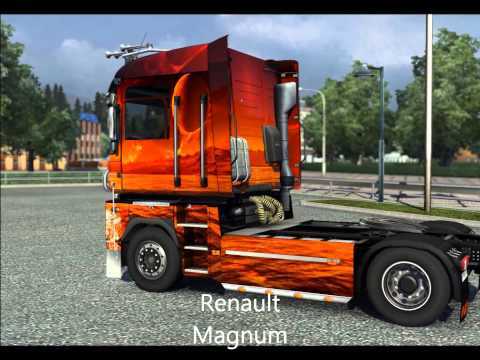 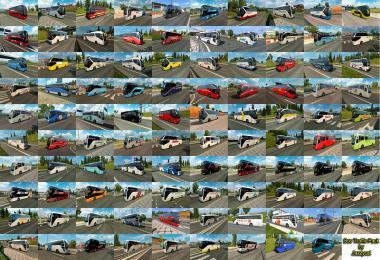 Honestly, the only really good skins in this pack are for the Scania, Volvo, and Renault Premium. 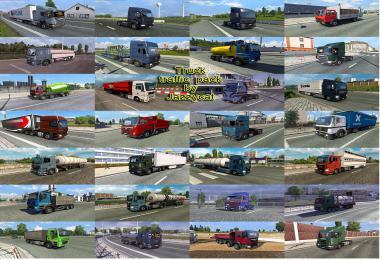 The rest are ok, but unless you use one of thos 3 trucks often, I would suggest not downloading this pack. 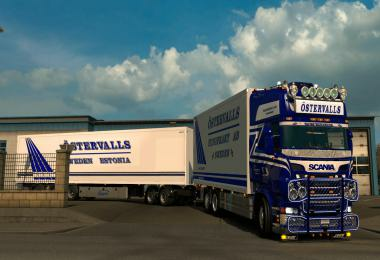 As I said in the description, I will get better.Keep on trucking!